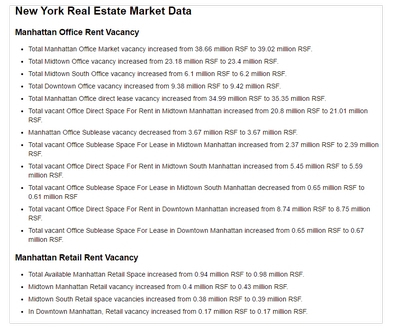 Manhattan office leasing activity has been relatively slow. 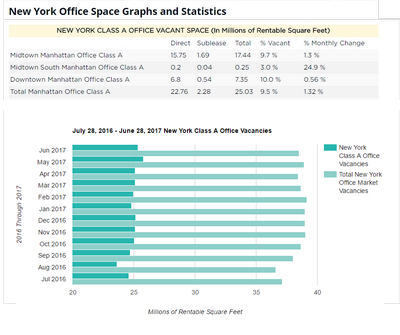 A handful of large renewals helped push the Manhattan market over 1 million square feet of space in the past 30 days... .
New office leasing activity has been relatively slow. 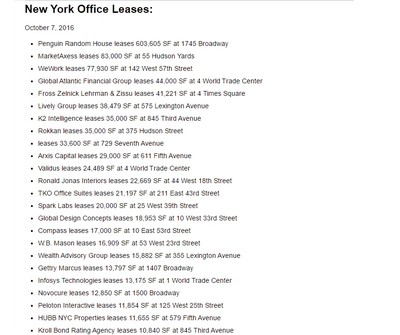 A handful of large renewals helped push the Manhattan market over 1 million square feet of space in the past 30 days. This rate is down from a high 1.5 million feet RSF rented. Availability rate has remained flat over the past two months at 11.8%. 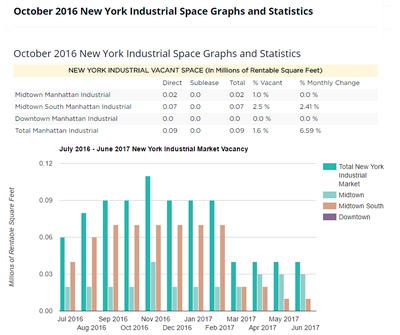 Even though the month was quiet leasing activity was up in Manhattan in the first quarter of 2017. 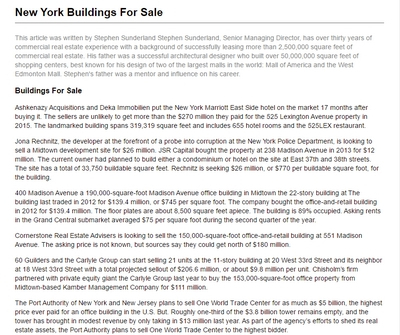 6.66 million square feet was leased up 19% compared to last year and 2% above the five-year average. Downtown had the most dramatic increase, with 1.87 million square feet leased, 286% above last quarter and 45% above the five-year average. 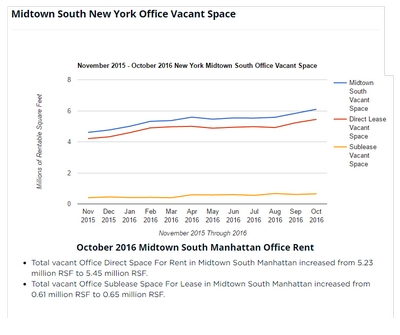 Midtown South overall activity has been strong, asking rents climbed 11.7% to $76.65/RSF. 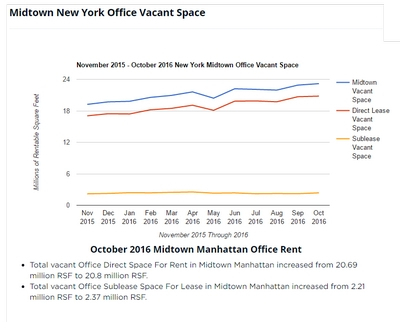 Downtown rents dipped 2.2% to $56.45 per square foot, while Midtown rents crept up 1.1% to $75.78 per square foot. 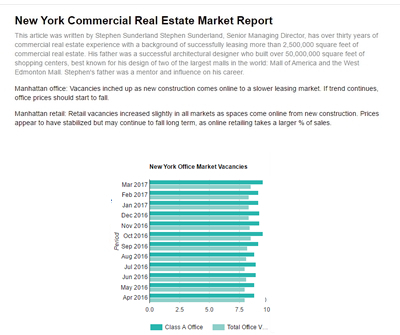 There are about 11.7 million square feet worth of new office space expected to hit the market in Manhattan through 2020. Half of that space is committed. 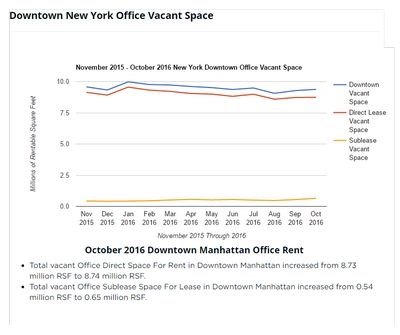 Downtown Manhattan’s office market has its best quarter in two years. 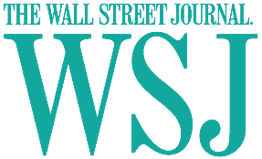 Led by big leases like Spotify’s 378,000-square-foot deal at Four World Trade Center, the submarket recorded 2.3 million square feet in the first quarter. That was the most in two years, and 44% above the quarterly average since 2007. 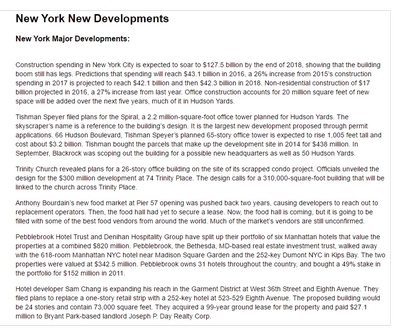 Downtown logged five of the 10 largest Manhattan leases for the quarter. 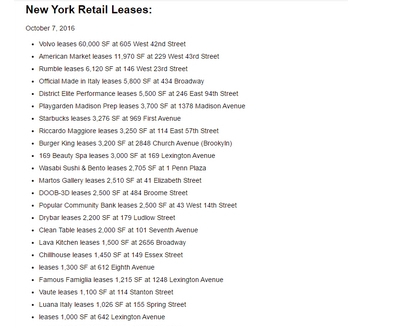 Storefronts across Manhattan continue to close, with a nearly 25% increase in the number of available spaces than three months earlier. The increase in availability will continue to put downward pressure on asking rents, which have been declining since early 2014. Previously, retail rents had nearly doubled in the span of just two years. Fifth Avenue between 49th and 60th streets had an availability rate of 17.4%. The stretch of Fifth Avenue just to the south between 42nd and 49th streets had the highest availability rate at 32.8%. 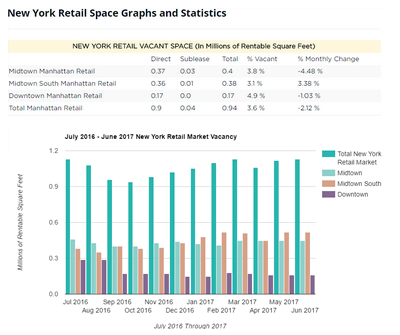 Retail rents dropped 2.7% in the past 12 months and the total number of available spaces grew 24% quarter over quarter.